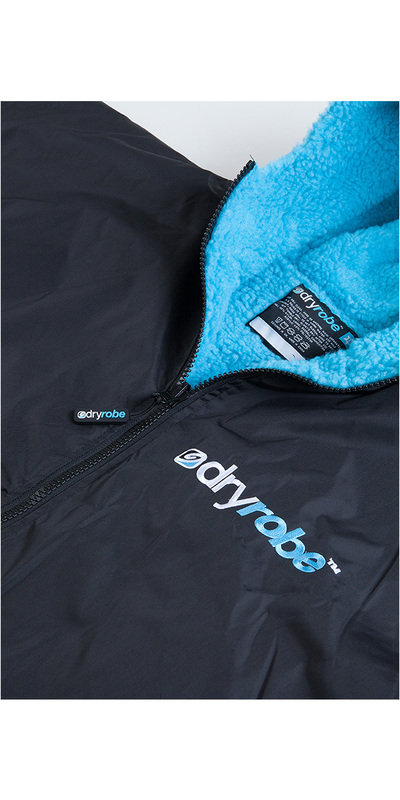 When you put on a dryrobe you instantly feel warmer, drier and less exposed. The dryrobe was created to make changing out of swimwear on the beach less of a fumble and more of a quick and easy process, there's certainly no more need for a towel to be held up around you by a considerate friend anymore! But the dryrobe is more than just a change robe. 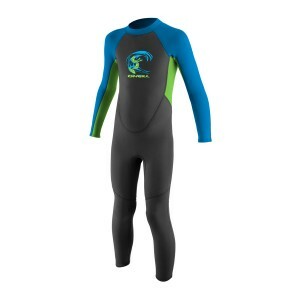 The thick inner fleece lining not only helps to dry you but it keeps you nice and warm after leaving the water. 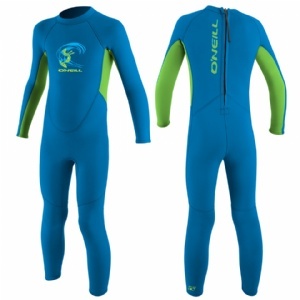 To add to this, the outer material is waterproof and windproof too which means not even the weather can hold you back from enjoying watersports. Each dryrobe features a generously sized fleece lined hood which you can use to soak up all that excess moisture from your head and keep the heat locked in where you need it most. The dryrobe also features two fleece-lined zippable external pockets and another two pockets inside; one A4 sized pocket for keeping your change of clothes handy, the other pocket for your wallet or mp3 player which is fully zippable and is punched through with a hole to feed your earbuds through. The long sleeved dryrobe gives you added warmth with full length sleeves that extend right down to your wrists and straps to seal off the sleeve, keeping you warm and dry. But most importantly of all the dryrobe is designed with enough space for you to change in and out of your wetsuit, swimming costume or tri kit wherever you like. With a zip on the front and on the inside, simply get inside your dryrobe, zip up and change – it's like your own personal travel changing room! 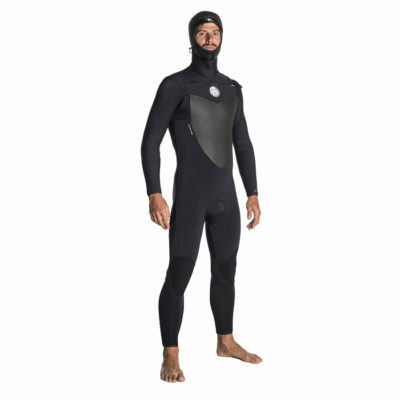 What's more, you can re-use your dryrobe multiple times throughout the day without the dryrobe ever feeling wet or cold. 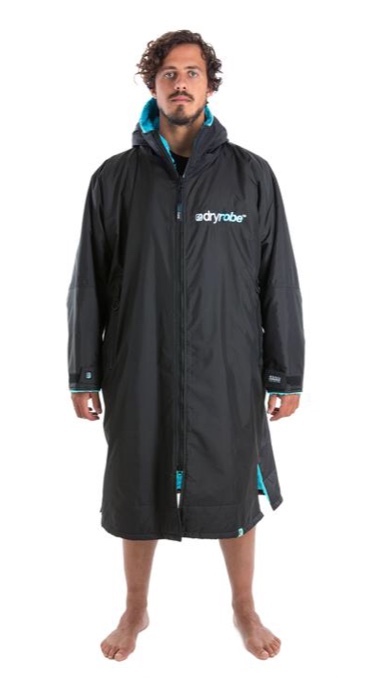 The dryrobe is the perfect accessory for watersports fans on the beach or by the lake, anytime, anywhere.